Take on four established fighting game contenders by bidding in an auction for the final victor. 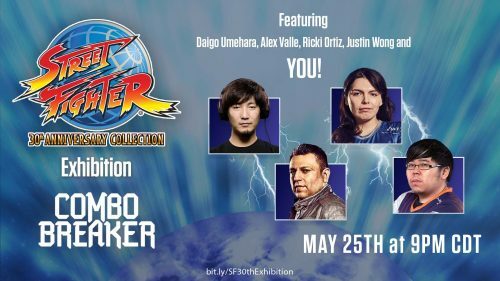 Street Fighter 30th Anniversary Collection Exhibition at Combo Breaker 2018! On May 25 at around 7pm PT, four legendary players and four players chosen from auctioned tickets will take the stage in a one-of-a-kind exhibition for Street Fighter 30th Anniversary Collection at Combo Breaker 2018 in St. Charles, Illinois! 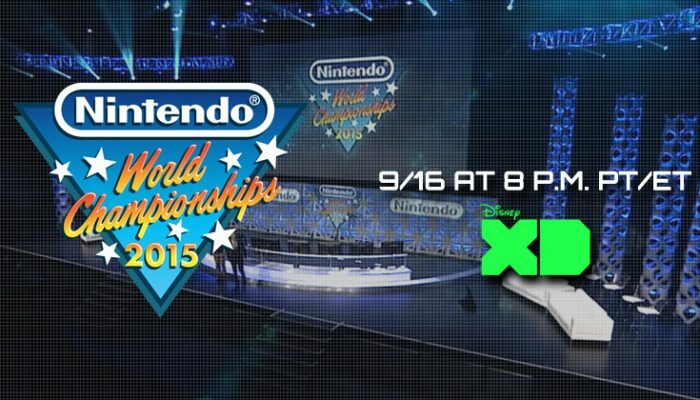 For everyone at home, this tournament will be broadcasted on the Capcom Fighters Twitch channel. You won’t want to miss Street Fighter history coming together in this exciting exhibition! Tune in to the Capcom Fighters Twitch channel on May 25 around 7pm PT to witness some of the highest tournament-level play for Street Fighter 30th Anniversary Collection!